Spartan Slots Casino $200% Bonus 18+. T&C's Apply. Black Diamond Casino $200% Bonus 18+. T&C's Apply. Winner Casino $1250 Bonus 18+. T&C's Apply. Humans were always a species willing to take risks in an effort to raise their status and become wealthy. We’ve risked life and limb who knows how many times and rose to greatness as a species because of it. We fought massive, destructive wars, sailed to different continents and, as of quite recently, sent a car into space, just because we’re humans and we can. And if we can do that, then it’s no surprise that a great number of us travelled to an unexplored region in a craze to mine gold and get rich doing so. Gold Rush harkens to those days of exploration, risking life and limb in a get rich quick scheme. Back then, you had to bring a pickaxe and dynamite, and hope for the best, but today, you can experience Pragmatic Play release from the comfort of your home and win big. 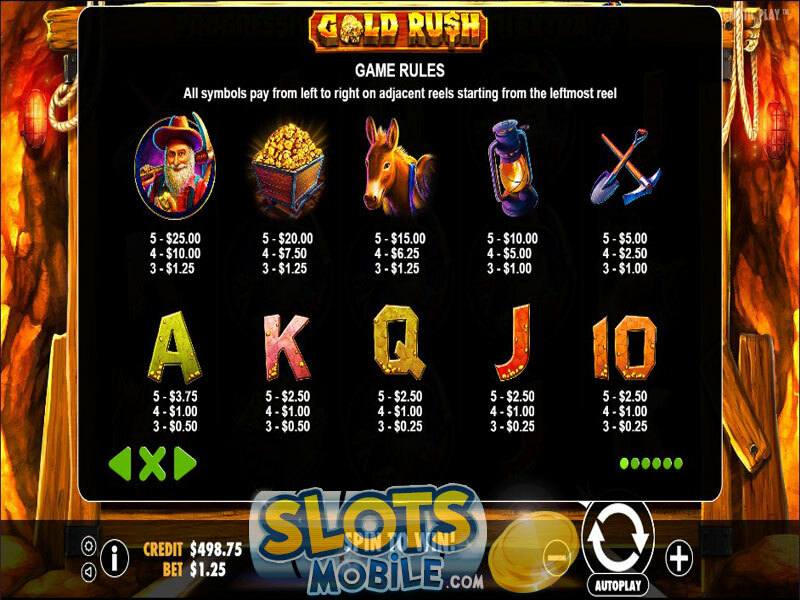 Gold Rush offers a 5×3 playing field with 25 paylines, alongside a single special feature that we quite enjoyed. Wilds make an appearance, of course, but they don’t have any value of their own, and instead, are used to replace other symbols, except for Scatters and golden nuggets. 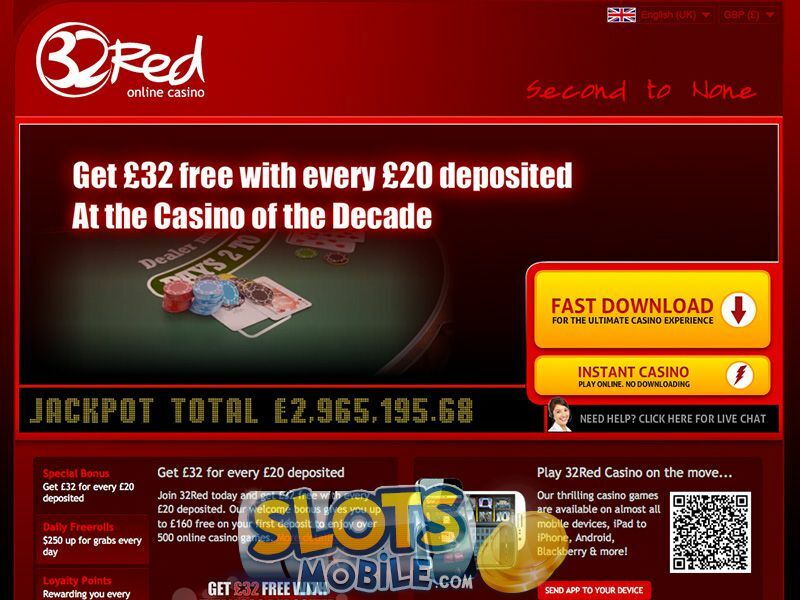 Scatters only appear on the second, third and fourth reel and you need all three to appear at once to activate the free spins bonus which gives you 10 free spins. While you can’t retrigger them, any additional Scatters during the free spins special feature will add two more extra turns, which is a pretty good deal. Much like other Pragmatic Play releases, it mixes some unique symbols and stylized poker card icons. The backdrop being a mine shaft is a nice choice by the developers and we love the unique icons. The old miner looks like he could make a mean Santa Claus with the right outfit while other icons include a mine cart full of gold, a donkey to pull off the miner’s loot, a lit oil lamp and a shovel and pickaxe for digging up the gold with. On the gameplay end of things, Gold Rush is a lot of fun in a way we really didn’t expect it to be. With the medium to high volatility, we were expecting to have a bit of a grind before we could start getting to the wins, but the free spins feature seems to be relatively common enough. 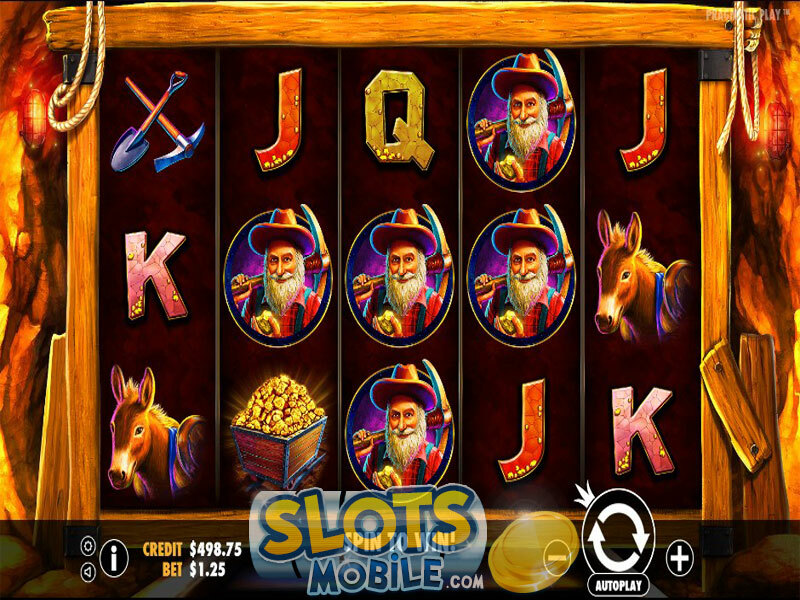 While free spins wins never became as amazing as we wanted them to be, they seemed to be coming in a more or less constant stream that kept up in a solid plus. Having said that, we’ll probably chalk that up to being more due to luck than anything else, but the Pragmatic Play title seems to be temperamental enough to allow you to play it in several ways, rather than railroading to a specific playstyle you usually see with medium and high volatility titles. There’s no progressive jackpot lying around in Golden Rush, unfortunately, but the free spins more than make up for that. You start off with a generally small number, but you can add more if you get lucky with Scatter dropping once the feature is active. Thanks to the golden nugget mechanic, it’s possible to ‘rig’ the reels to drop a sizeable amount of the miner, who is the highest paying symbol. 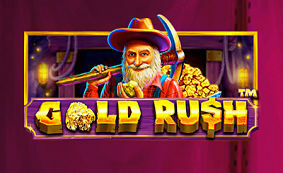 What really makes Gold Rush free spins stand out is the presence of golden nuggets on each extra turn. Each nugget is one point, and at certain amount of points your level upgrades, which means more miner symbols will appear on the playing field. This simply means that the more nuggets you collect, the higher chance that you can get some really good wins in. While we weren’t so lucky to get to that highest stage, it’s the part that really makes this into a medium to high volatility slot.